A link to the spec might have helped, sorry! 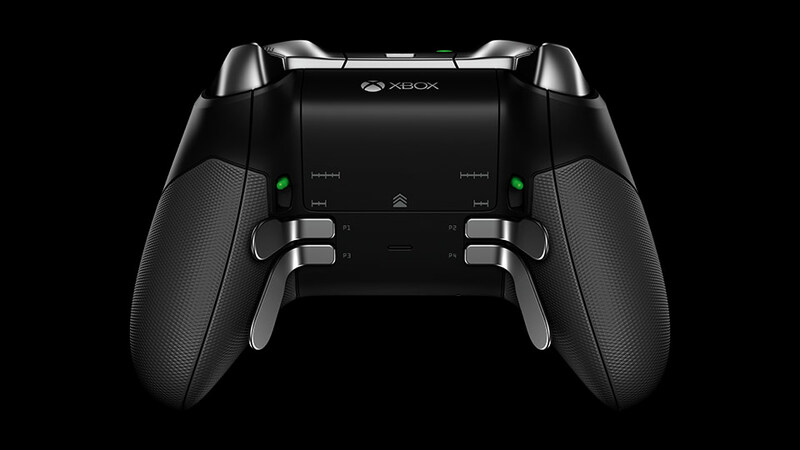 Microsoft have now released the full spec for the new controller they announced at E3. "Customize your experience even further with an easy-to-use app*. Adjust trigger min/max values, thumbstick sensitivities, button assignments, and more, so the controls are exactly the way you want them. 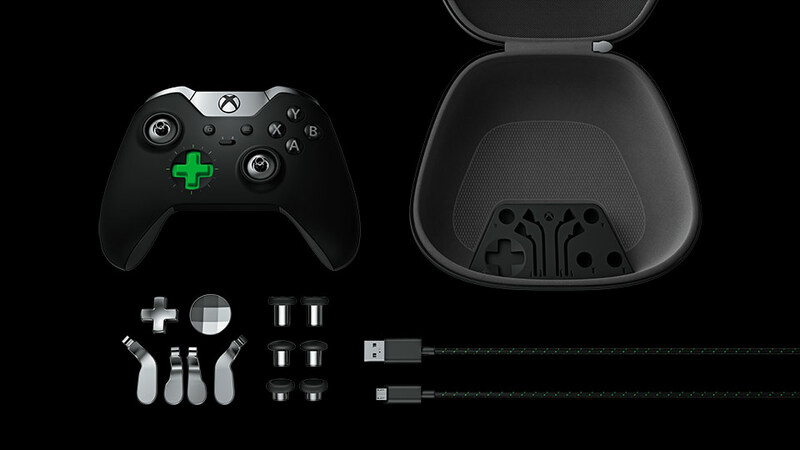 Assign any of 14 inputs to the ABXY buttons, paddles, D-pad, triggers, and thumbstick clicks. Create as many controller profiles as you like in the app and have tailored settings for any game. Load two profiles on the controller and instantly change between them with the built-in Profile Switch. The possibilities are virtually limitless. 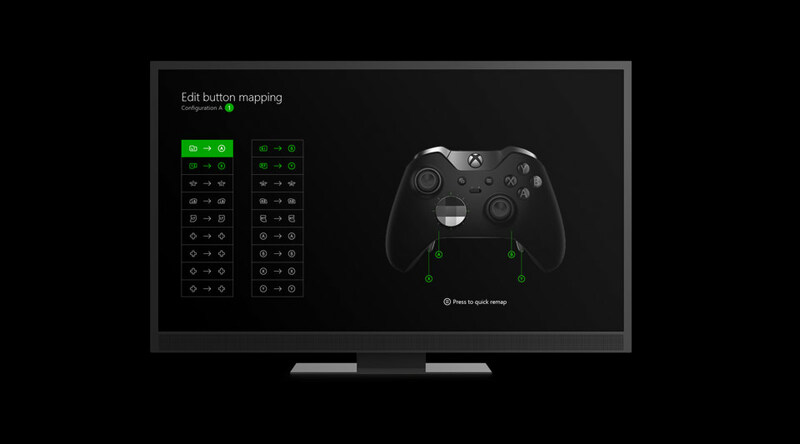 *App available on Xbox One and Windows 10"
It's also modular, it comes with optional paddles and removable sticks and d-pad, so no doubt there'll be some nice home-grown additions too.